Are you in a local band? Are you in a local band, dj, musicians? Wanna get on the radio? Well aren’t you in luck. 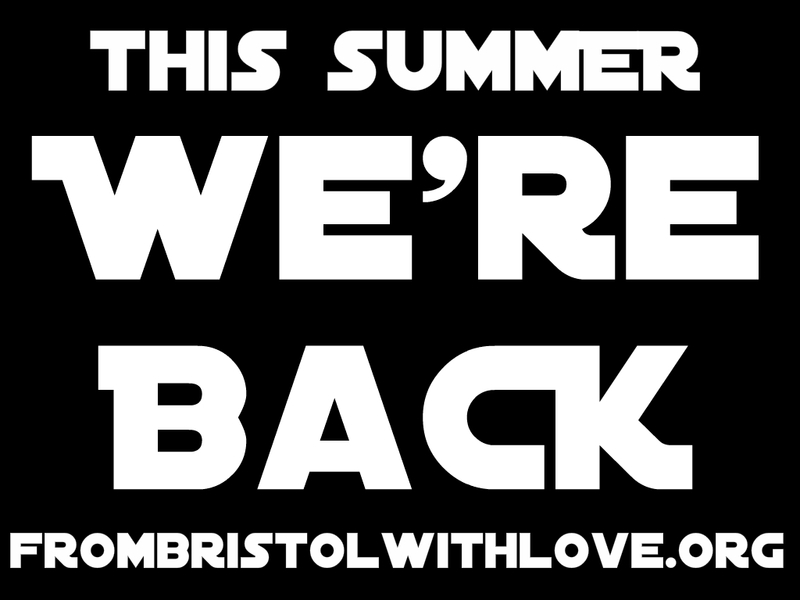 Send your tracks, press releases, gig dates to localbandslocalmusic@gmail.com and tune in to From Bristol with love.